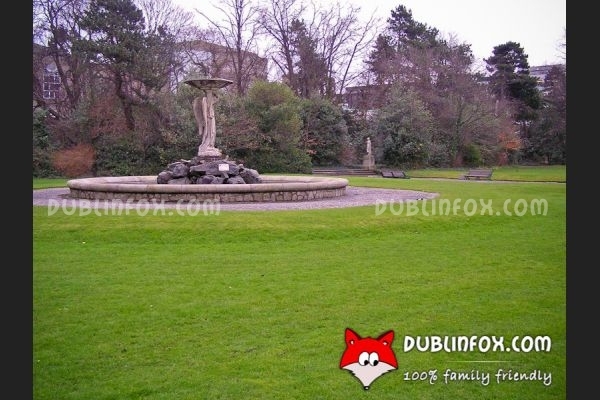 Iveagh Gardens is considered the best hidden gem in the heart of Dublin. 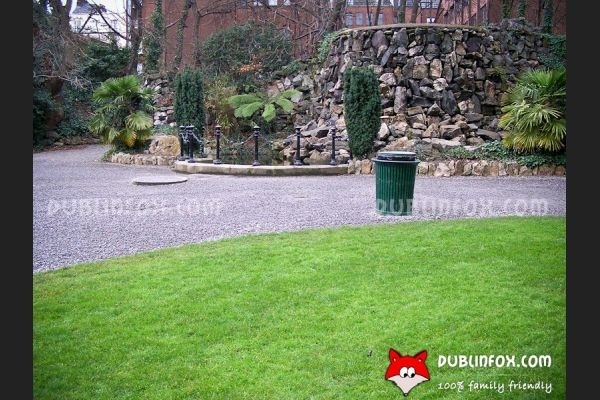 The proximity of St. Stephen's Green helps preserving the park's calm and relaxing atmosphere, so it is a brilliant destination if you want to get away from the hustle and bustle of the city. For toddlers, the garden is an excellent venue to explore; the maze, the cascade, the fountain, the rose garden, the rockeries, the woodlands and the statues are all perfect to entertain a curious and active little kid. 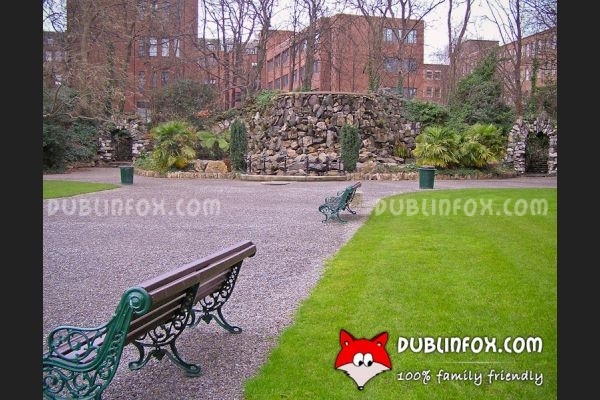 Click here to open Iveagh Gardens's website in a new window.